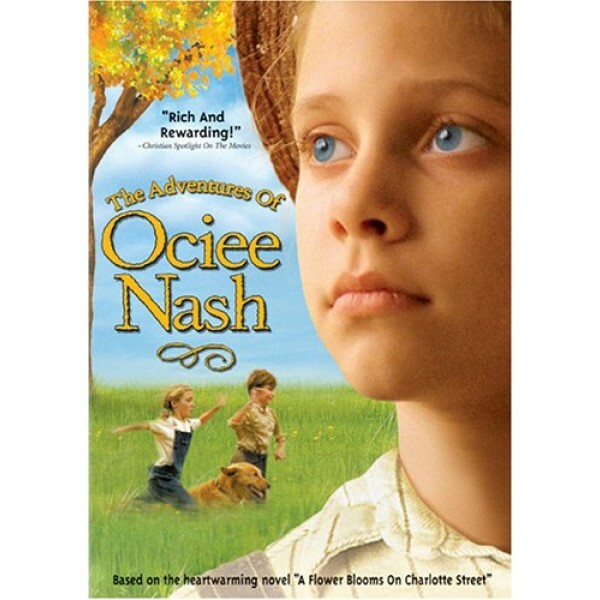 Skyler Day stars as Ociee Nash, a spirited nine-year-old from rural Mississippi. Ociee's idyllic life is thrown into a tailspin when she's sent to live with her Aunt Mamie to become a "young lady". In her new home in Asheville, NC, Ociee embarks on a series of thrilling adventures including meeting the Wright Brothers and President McKinley. She also becomes a local hero after her true bravery, character, and spirit are put to the test in this uplifting family drama. "Nine-year-old Ociee Nash (Skyler Day) is living a carefree life in rural Mississippi, spending her days playing with her brother, Ben (Bill Butler), and her dog, Woofer. 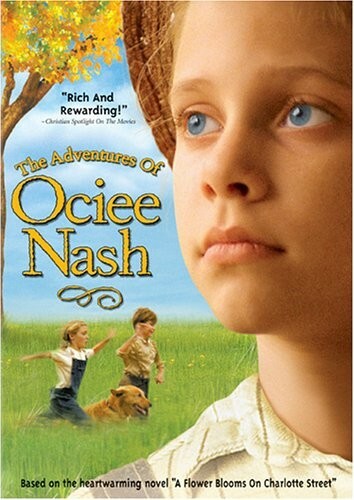 After she befriends a mysterious Gypsy, however, her single father (Ociee's mother has died) decides this tomboy existence is not the one she should be leading, and decides to send Ociee to live with her straight-laced Aunt Mamie (Mare Winningham) in Asheville, NC, in hopes that she can teach Ociee to become a proper young lady. While Ociee is not pleased with the situation, she soon finds interesting people and adventures in her new home. She befriends well-bred Elizabeth Murphy (Jasmine Sky) and meets colorful characters such as Nellie Bly (Donna Wright), Orville and Wilbur Wright (Sean Daniels and Ty Pennington), and even President McKinley (Daniel Burnley). She also manages to get herself into plenty of scrapes and misadventures, much to the displeasure of Aunt Mamie.